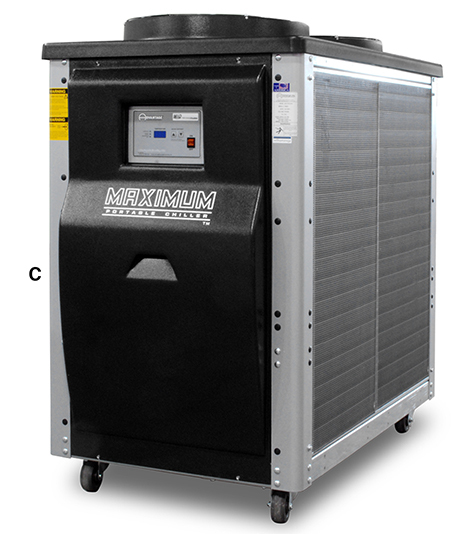 Advantage chillers provide a reliable source and stable fluid temperature and flow for cooling your industrial laser. 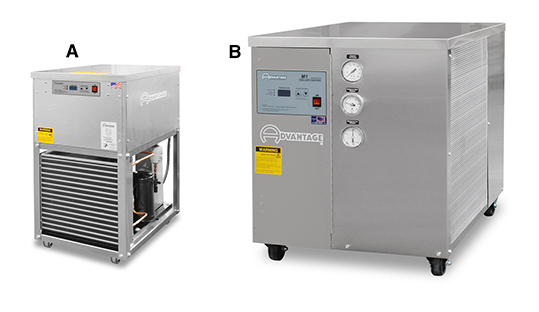 Minimize downtime and out of spec performance of your laser by selecting the perfect chiller from our many options below. 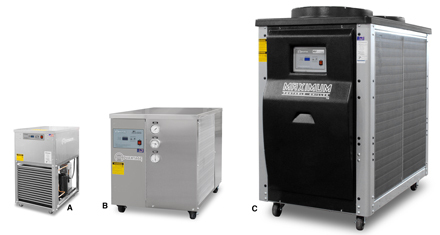 Don’t see a model that meets your needs…we can customize a unit to meet your specific requirements. Contact us today.